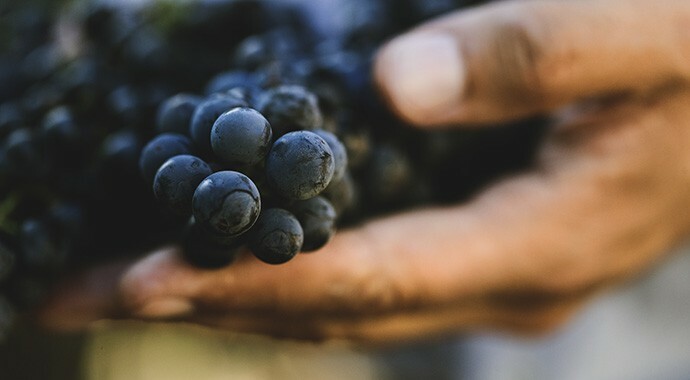 Overlooking our Confluence Vineyard, this delightful evening at Goldeneye will feature tantalizing food and amazing Pinot Noir. 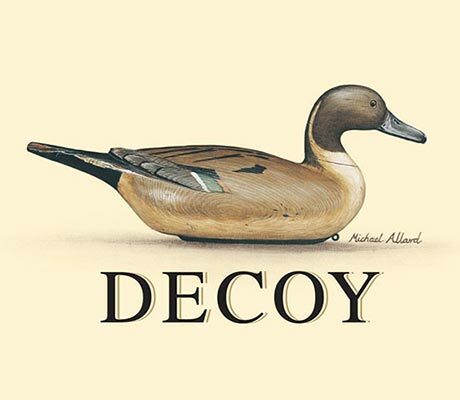 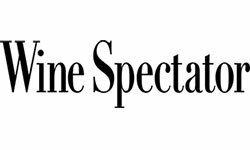 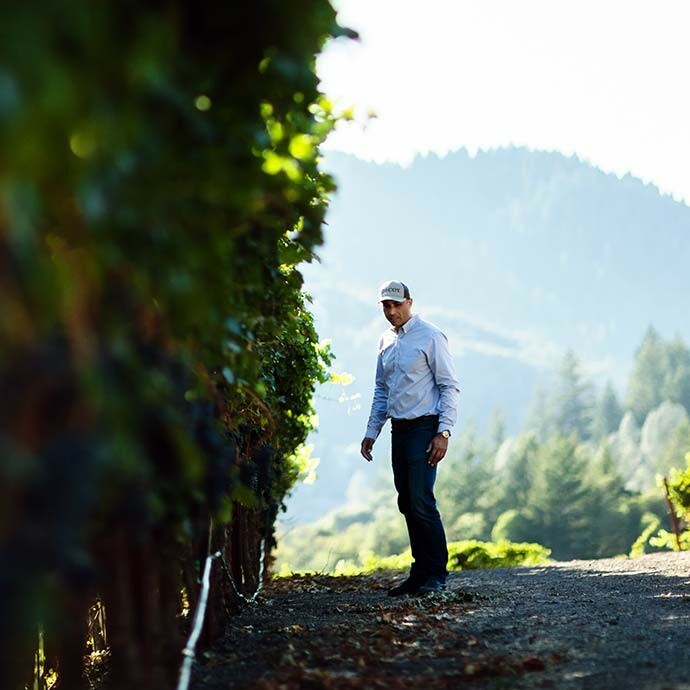 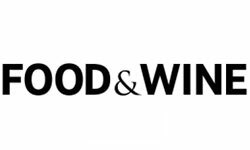 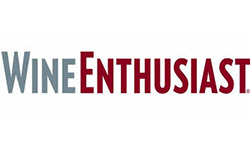 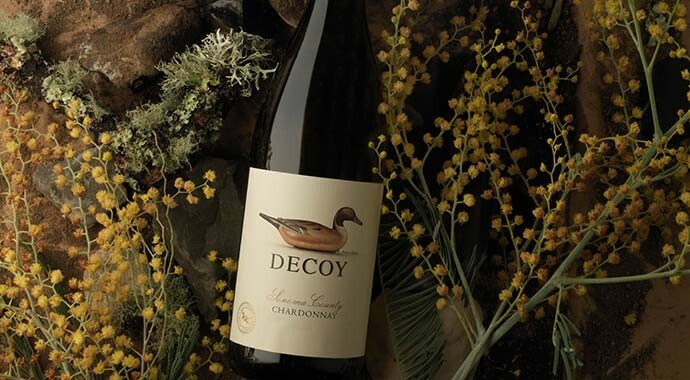 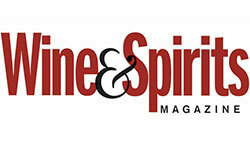 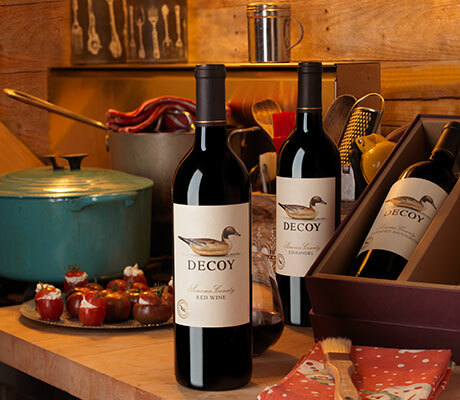 Get the backstory on our Decoy Winemaker, his passion for winemaking and his artful approach to blending. 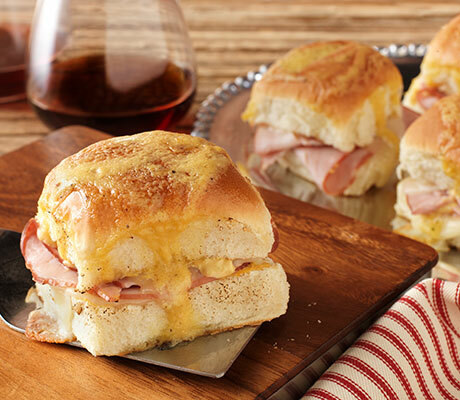 Get ready to indulge in cool-weather comfort food. 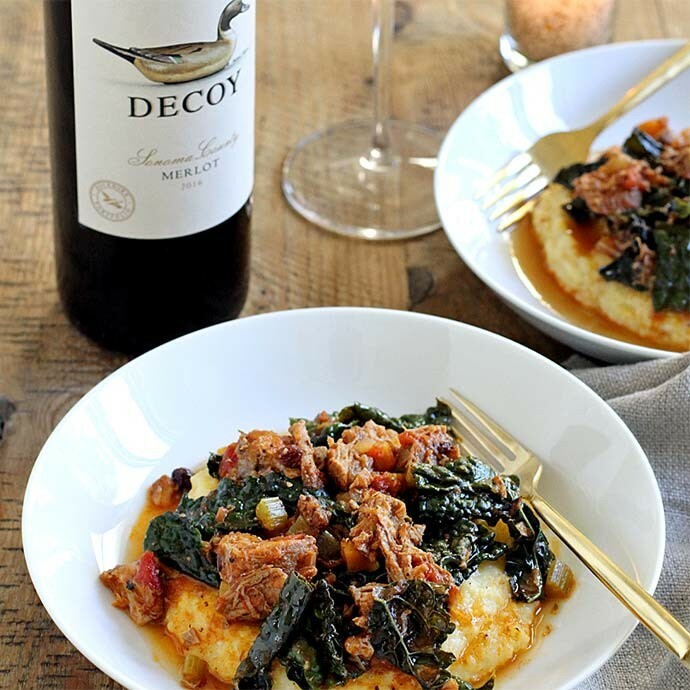 This dish always makes the cut with its balance of savory pork and creamy polenta. 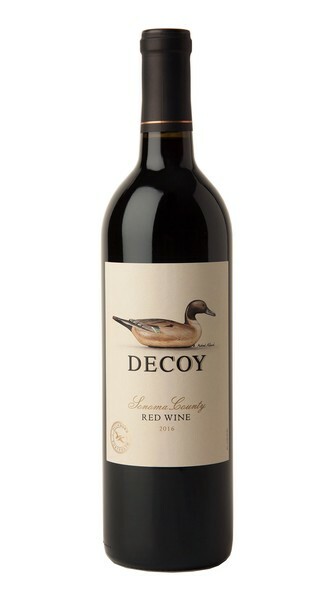 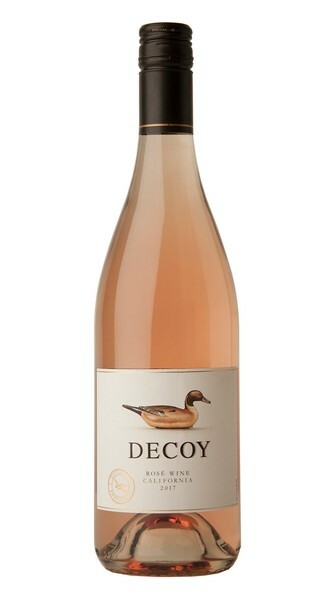 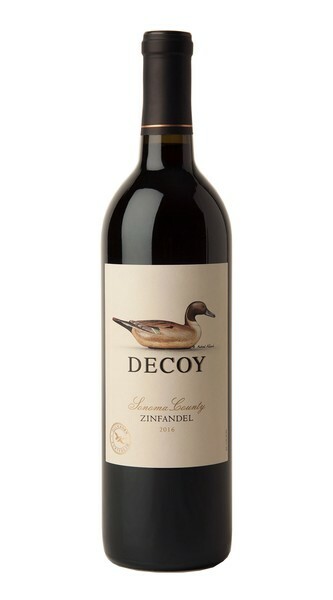 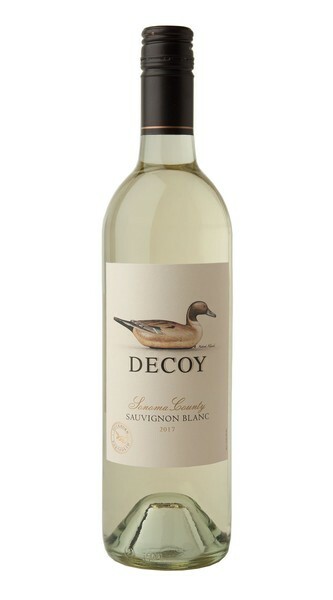 Pair it with Decoy Merlot!